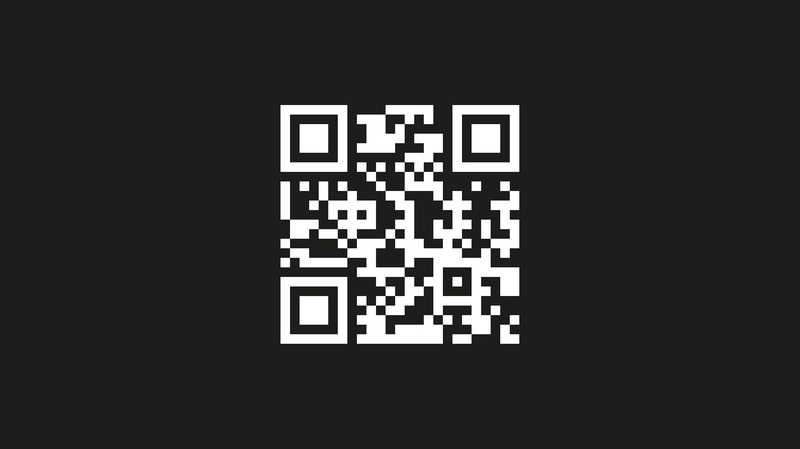 The QR code on this page enables you to see things in a way like never before. Explore augmented reality with our mobile app. The term "Augmented Reality" has become more frequently used than ever before, yet not many people understand what it truly means. Augmented Reality (AR) is a technology that allows 3D models and animations to be visualized in a 3D environment based on elements of the real world. By installing the application that utilizes this technology on your smartphone, you can scan specific AR markers to see 3D models on your display. Download the Touch4IT AR app, which is available for both Android and iOS devices. Download and print out the AR marker. Launch the application and aim the device camera at the marker. Swipe left or right to cycle between the various models from the menu, swipe up or down to activate and deactivate the highlighted model or animation. The Egg Hunt is a catchy, thematic and relaxing game for all age groups. The goal of the game is to reach the highest score by catching as many falling eggs as possible. How is AR technology used in this game? After launching the game you start by scanning an object with clear edges (the AR marker) and this brings up a grassy area - your virtual playing field. You proceed by maneuvering your phone to move a basket into which you catch as many eggs as possible. 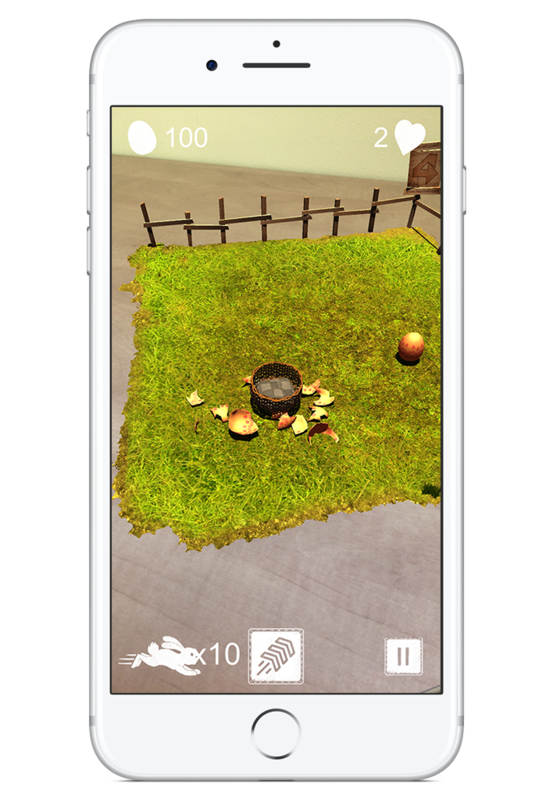 A demo version of The Egg Hunt is now available as part of our Touch4IT AR mobile app. Most of the apps that utilize AR technology use predefined images that have to be printed and scanned with a mobile device. If such a solution is insufficient for you, we are able to implement an option that allows you to define your own AR markers directly within the app. By taking advantage of the gyroscope and compass in a device, it is possible to further increase the scanning precision of defined AR markers. An AR Marker is a predefined image to be scanned through the app to allow your device to display a 3D model. We use a 3D scanner to create accurate 3D models. Whether it is a full figure scan, clothing or any other objects - no detail can escape the 77 cameras of the scanner. By giving your clients the option to view houses, apartments or any other property in augmented reality, you can be sure they will fall in love with them. Sometimes images or videos just aren't enough to get the idea across. 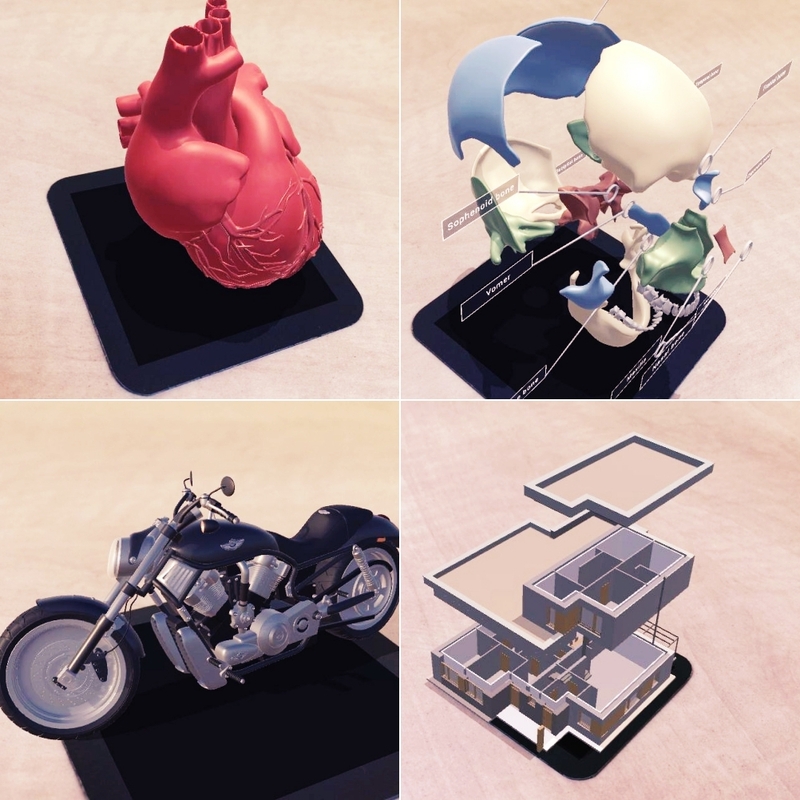 Augmented reality allows users to freely view anatomical models or animations of medical procedures from any angle. Control by swiping and touch gestures are simple and intuitive. Particle simulations can help us visualize chemical reactions, simulate collisions or simply enhance animations with visual effects.